Two days ago, Vitalik Buterin weighed-in on the EOS Github page about an issue regarding the loss of consensus for an algorithm. 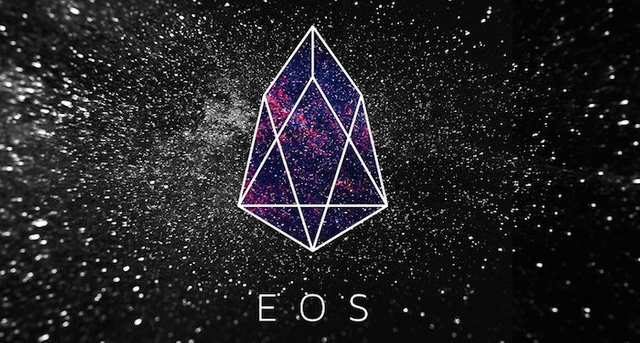 EOS is very much so a competitor of Ethereum, with a big community behind it and some extremely impressive technology. Therefore, I am sure that many people were surprised to see Vitalik's comment about the issue! The message behind Vitalik's comment is important. Even though the two projects are competitors, the general mindset of thought leaders in this space is (or should be if it is not) to help grow and develop the blockchain industry as a whole. This is a true show of the power of open source platforms like Github, and why they are so important. I will paste the comment below and leave a link to the Github page, for those interested. This does not seem to actually be safe. Consider a case with four validators, so we are allowed one byzantine. Suppose before time T the commonly agreed head is Z; then, at times (T, T+1, T+2, T+3), validators (A, B, C, D) make blocks extending a chain from Z. A now has votes from B, C and D and so is finalized. Now, before timeslot T+3 ends, D also (byzantine-ly) makes a block (call it D') on top of Z. Then, at times (T+4 ... T+11), (A, B, C, D, A, B, C, D) make blocks on top of D' (this is ok because each validator is making a block at a height one higher than the block they previously made). The second A block in this chain has three votes and so is also finalized. Hence, two conflicting blocks got finalized. The @EOS team and @Dan handled it very well. It looks at first glance over the complete comment history the problem did not exist due to multiple layers in the consensus design to obviate Byzantine attack problems. Regardless, Dan and company went through the scenario forwards and backwards to relieve the issue from being a problem. It is great to see theses titans colaborating, let’s hope this is something that will continue as the innovation that could ensure would be incredible. True, opensource has facilitated the next leap in human research and collaboration. Secret research facilities will eventually join the openspace because of the numerous advantages just as Ripple is doing!